Simple and easy to order. 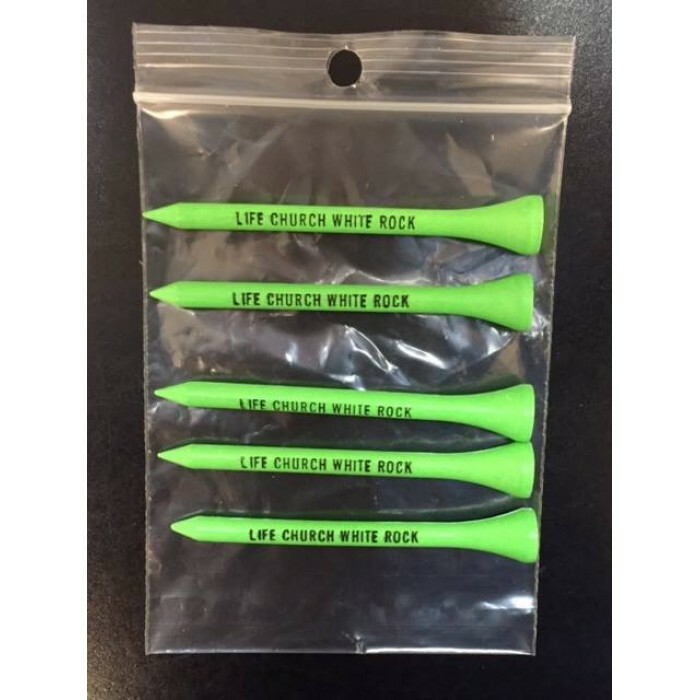 Easy and inexpensive give away for our golf tournament. My Company Name looked great in the tees.